This new post-processing function allows the user to simulate and get the beam state in any plane inside a component. This re-calculation can be processed on any component of the optical system. It enables to follow the output beam of a multipass pass amplifier. For beam filtering application, this feature allows to determine and track image planes. 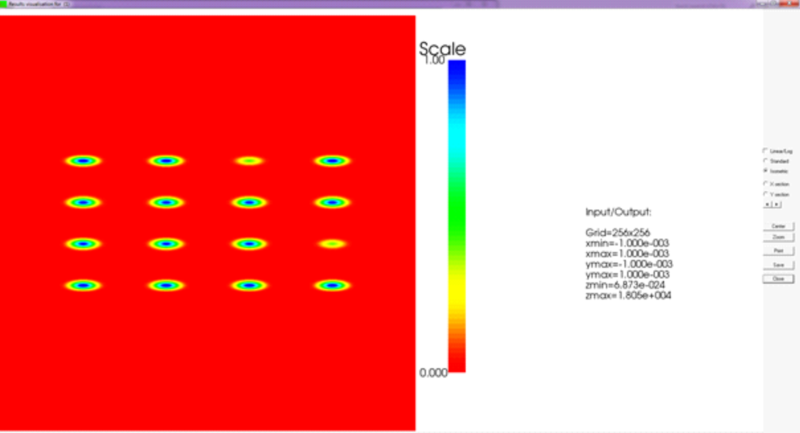 Those optimized algorithms leads to fast simulation of the Fresnel diffraction. Calculation times are reduced significantly. The calculation time can be divided by a factor of two in some applications. This saves time and cost in designing a complex optical system. - Gradient index lens and gradient index microlens array. - New feature: enhanced display and results analysis. 2016 - Optimization features : 1D and 2D. - LPHYS'216, July 11-15, 2016 in Yerevan, ARMENIA. 2015 - Better look and feel of the GUI - Ribbon version. 2014 - Adding Cross-Polarized Wave (XPW) nonlinear effect. 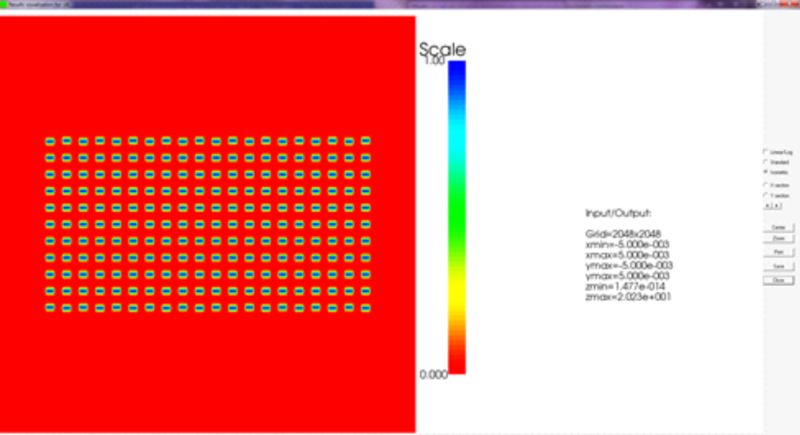 2013 - Adding Stimulated Raman and Brillouin scattering. 2012 - Adding Cylindrical mirror and lens. 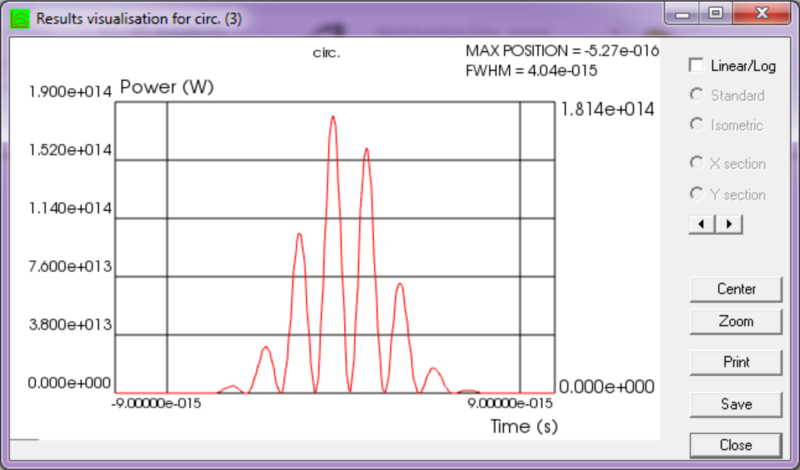 2011 - Adding of PPLN frequency converter in Commod Pro. 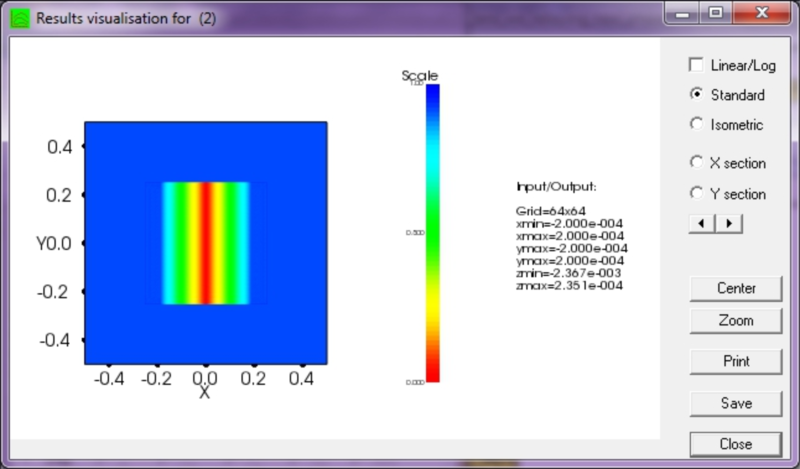 2010 - Adding of wavefront diagnosis in Commod pro based on Zernike decomposition of the beam wavefront. 2009 - Non collinear frequency conversion for ultra-short pulses. 2008 - Adding of uniaxial and biaxial nonlinear crystals in Commod Pro. 2007 - Adding of prism component in Commod pro & Adding of ray-tracing capability in Commod Pro. 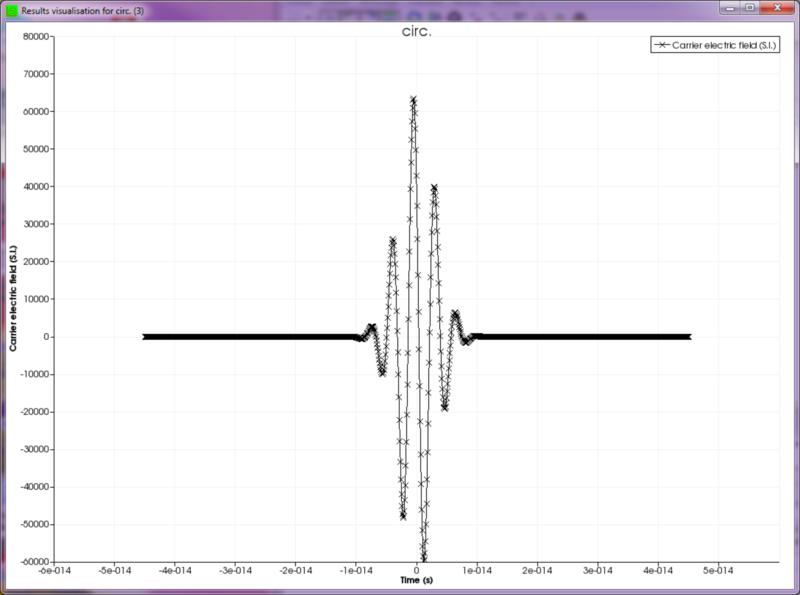 2006 - OPCPA simulation with Commod Pro, ultra-short pulse frequency conversion. 2005 - Launch of Thermopt, simulation software for calculation of wavefront distortion and polarization changes in solid state laser due to thermal and mechanical effects. Coupling of Thermopt and Commod Pro. 2002 - Launch of SPIR , simulation software dedicated to laser diode pumping of solid state laser. Coupling of SPIR and Commod Pro. 1999 - Launch of Commod Pro, simulation software dedicated to intra-cavity laser beam generation and extra-cavity coherent beam propagation. 1997 - Launch of SimCa, simulation software. 1995 - Oxalis-Laser creation by François Nesa.